CEDraw is high speed graphics library in WinCE. It depends on GAPI . This code was written in C++ using embedded VC++ to compile it. Testing was done on an iPaq h3600 with WinCE 3.0. CEDraw use double buffer and direct write video buffer technology to enhance Draw speed. With its own graphics arithmetic the drawing speed is much faster than WinGDI. 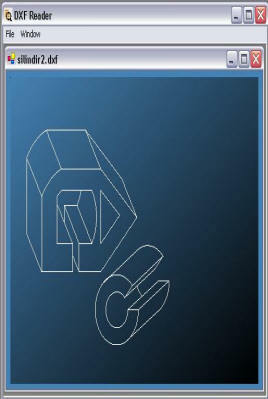 Before use the CEDraw Library, you must copy some support file in you system. if using an Arm system, copy the two DLLs in …\CEGraph\DLL\Arm ( gx.dll & cegl.dll) to the Pocket PC windows system directory. Then copy the file HZK16 to the System Root directory. This graphics library cannot be directly used in an MFC appwizard generated frame. Because it has two windows, one is frame window, the other is child Window. I’ve write a Framework that supports MFC. If anyone who want to use it in MFC email me. The SDKSample Project is the sample NOT using MFC. Build it after setting & copying the library& DLL Files.